Join the monthly dialogue series that address the unique needs and experiences of men of color at the University of Michigan in a safe and open space. All sessions include free meals and are open to students, faculty, and staff. Our Mission: Nourish seeks to empower women of color around issues of identity, intercultural competency, health, and wellness in an open, spirited atmosphere.  The program welcomes all self-identified women of color at the University of Michigan including undergraduates, graduate students, faculty, and staff.